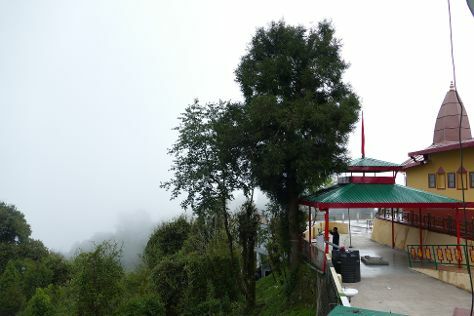 To find ratings, where to stay, other places to visit, and tourist information, go to the Gangtok holiday planner . Bengaluru to Gangtok is an approximately 5.5-hour combination of flight and taxi. You can also drive; or do a combination of train and taxi. Finish your sightseeing early on the 28th (Thu) so you can travel to Port Blair. Kick off your visit on the 29th (Fri): look for all kinds of wild species at Chidiya Tapu and then step off the mainland to explore Jolly Buoy Island. To see other places to visit, reviews, more things to do, and other tourist information, go to the Port Blair visit planner . Traveling by combination of taxi and flight from Gangtok to Port Blair takes 7 hours. 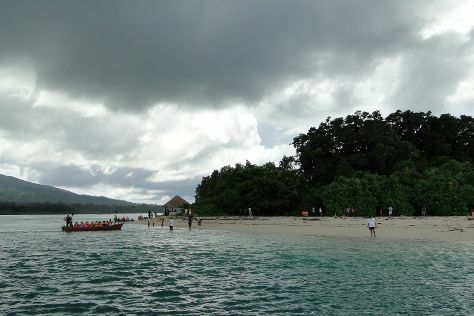 In June in Port Blair, expect temperatures between 34°C during the day and 34°C at night. Wrap up your sightseeing on the 29th (Fri) to allow time to travel to Havelock Island. Kick off your visit on the 30th (Sat): enjoy the sand and surf at Kalapathar Beach and then get a new perspective on things with Boat Tours & Water Sports. To see more things to do, ratings, where to stay, and tourist information, use the Havelock Island trip itinerary app . Traveling by car from Port Blair to Havelock Island takes 3.5 hours. Traveling from Port Blair in June, Havelock Island is slightly colder at night with lows of 28°C. Finish your sightseeing early on the 30th (Sat) so you can travel to Nubra Valley. On the 1st (Sun), appreciate the views at Nubra Valley. To see maps, ratings, where to stay, and more tourist information, refer to the Nubra Valley trip maker tool . 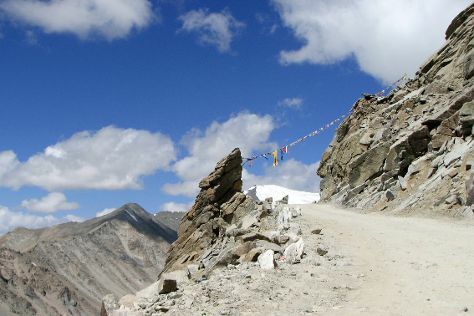 Use the Route module to find suitable travel options from Havelock Island to Nubra Valley. Cap off your sightseeing on the 1st (Sun) early enough to travel to Leh. Kick off your visit on the 2nd (Mon): take in the spiritual surroundings of Alchi Choskor Monastery, contemplate in the serene atmosphere at Likir Gompa, then contemplate in the serene atmosphere at Gurdwara Pathar Sahib, and finally contemplate in the serene atmosphere at Thiksey Monastery. On the next day, take in the spiritual surroundings of Shanti Stupa, then cruise along Khardung La, then admire the landmark architecture of Leh Royal Palace, and finally look for gifts at De Pashmina Emporium. To see where to stay, more things to do, traveler tips, and more tourist information, read our Leh sightseeing tool . You can drive from Nubra Valley to Leh in 3.5 hours. Cap off your sightseeing on the 3rd (Tue) early enough to travel back home.